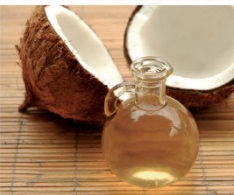 Read this article for tips on how to make use of some of the best oils for your skin, just click on the below link! 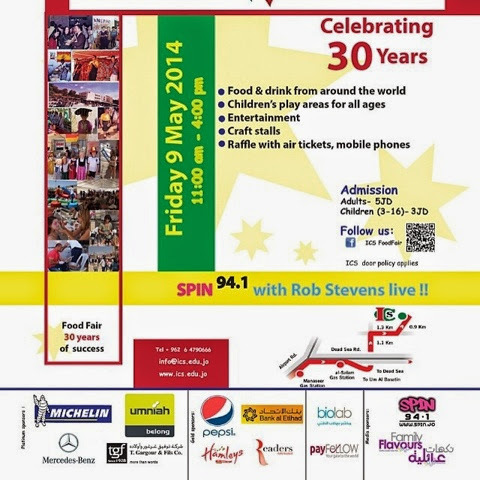 The International Community School's annual food fair is a great event for the entire family. 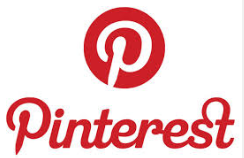 Visit our booth and subscribe for great prizes! See you there starting 11am! Win a trip to Disneyland Paris! Get ready this summer for a magical experience at Disneyland Paris. 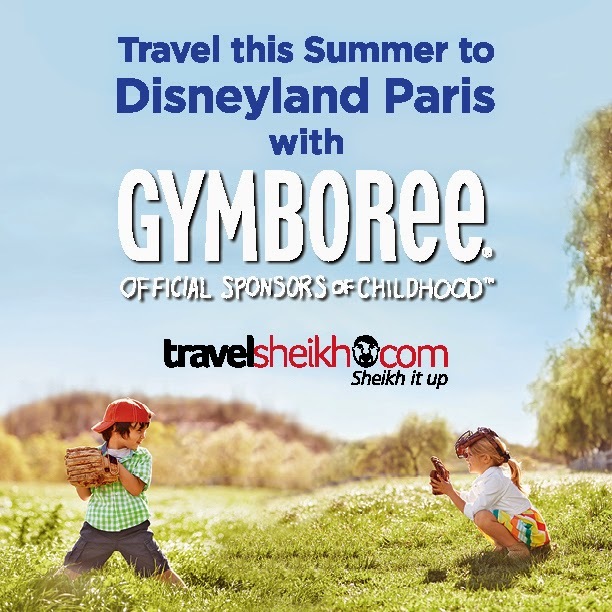 Gymboree, the official fashion sponsor of childhood, is giving you the chance to win a trip with your child to Disneyland Paris with every purchase of JD80. The trip includes plane tickets to Paris, a three-night stay and tickets to Disneyland Park in partnership with travelsheikh.com, sheikh it up. Hurry and visit Gymboree at City Mall and Taj Mall to enter the draw to be a lucky winner! 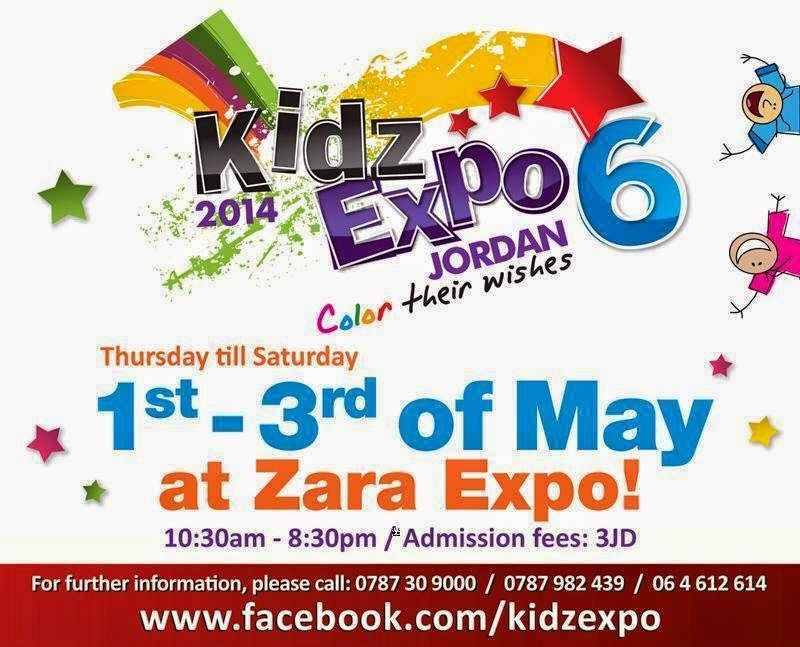 A great event for the whole family, see you there!